One of our most popular products - this simple movement has captivated thousands of children throughout the world! While teaching balance and coordination, it helps to maintain a child's heart rate when used, a “cardiovascular circuit." 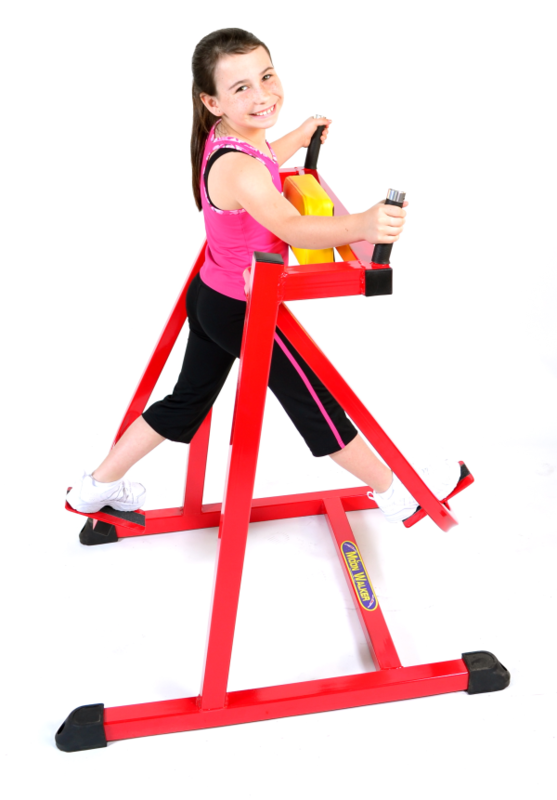 Its simple tension free motion makes exercising fun for children (adults too!) of all ages!